People have many reasons for taking our NLP Training and/or Hypnotherapy Courses which is why we speak to everyone before they attend classes. It gives everyone the chance to ask questions, and also gives you the opportunity to decide if you feel comfortable about attending our training. Very few training companies offers this, yet we feel it is important because it enables you to understand how we deliver innovative and effective training. All I expect from you is to have completed registration forms, any pre attendance instructions, come with an open mind with a willingness to learn. Your course requires you to participate in exercises/games and be prepared to step out of your comfort zone, support your fellow students, have fun, complete given tasks, complete written test papers, and most of all have spoken to me at some stage before you are due to start your training with me. Basically if you don’t willingly make contact with me, I will be contacting you to find out why! 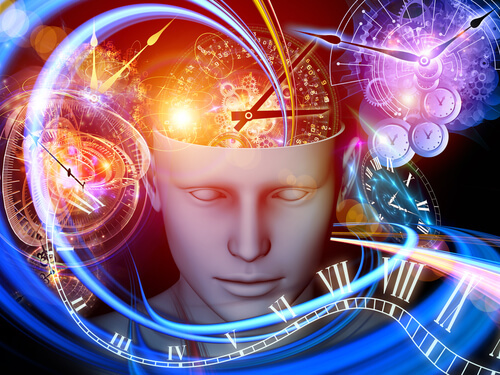 Welcome to our courses in clinical hypnosis. 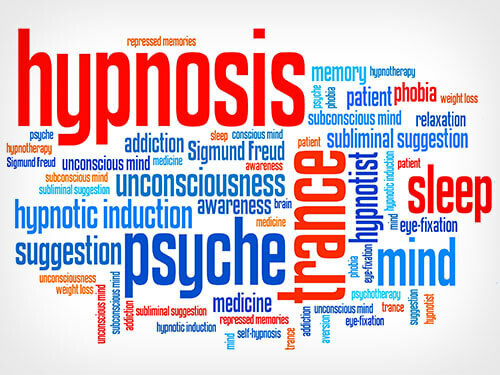 The aim of this site is to provide prospective students with a comprehensive guide to the courses offered regarding hypnosis. Whether you are choosing to pursue a new career, or wishing to broaden your existing skills and knowledge, this prospectus will provide you with the information you need to take your studies further. 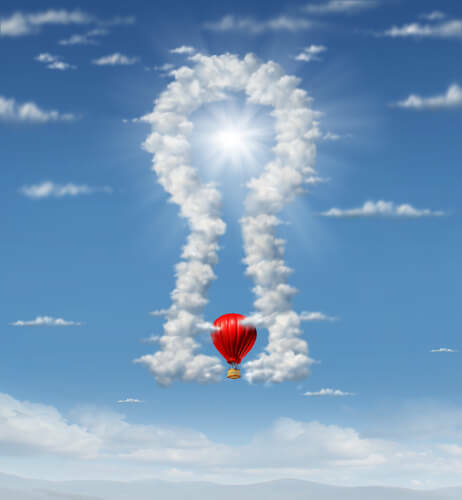 Congratulations on taking the first step of an amazing journey of learning where being motivated and inspired are some of the feelings you will encounter as you see, hear and experience NLP, Time Line Therapy, Hypnosis and many other skills when attending one of my training sessions. All of your new skills can be utilised to enrich your personal, working and corporate life as well as enhance the lives of those you inter-react with.